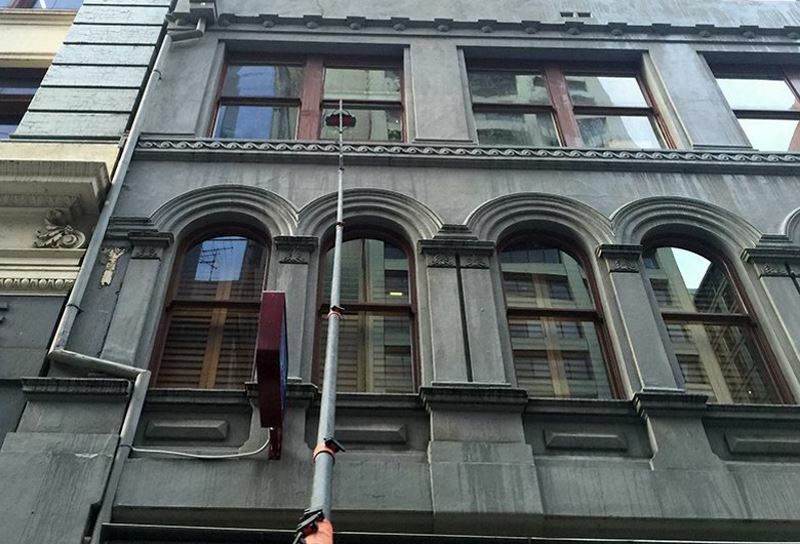 Our team can handle any sized strata or body corporate window cleaning or building washing job. With an emphasis on safety, we clean strata buildings up to 4 storeys high. Our water purification system leaves windows spot free and shining longer than if they’d been cleaned with regular detergent. The Window Works team is fully trained and equipped to safely clean your strata property. We are fully insured and all staff have active police clearances.